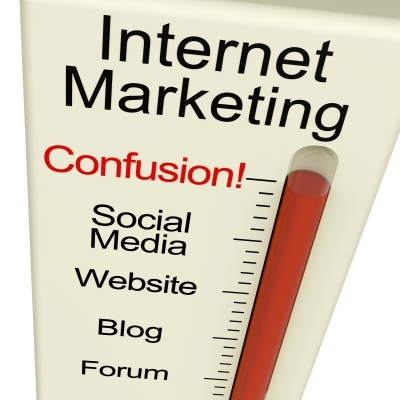 Internet marketing is the new buzzword in the corporate world. Gone are those days when circulating fliers, printing brochures or putting up billboards would have done the job of marketing for a company. All conventional platforms have been replaced by the virtual world. Although you may still get to see benefits of conventional marketing, the massive outreach and potential of Internet marketing is beyond debate. People scout for everything online. Classifieds have gone online. So have advertisements and promotions. Online coupons have practically replaced sales and discounts. Magazines quoting amazing offers have made way for e-mail newsletters and the likes. Internet marketing, with its economic advantages and reach to a global virtual audience, and the advent of e-commerce, triggering transactions to take place beyond the limits of the retail stores, have dynamically transformed how a company would work on its marketing policies. Internet Marketing encompasses everything that we at Tech Shui Group are expert in accomplishing for our clients. Where to start? We can help, from web development on up.